Purchased Most Frequently: 18 oz. bottle (Brown) | See Pricing Table below for additional options. 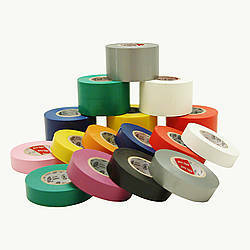 NOTE: Federal regulations prohibit the shipment of restricted products (aerosol cans, flammable items, etc.) 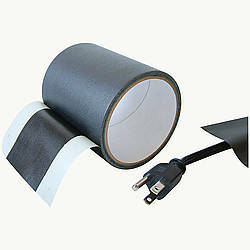 by air so please only choose UPS Ground/Standard as your shipping method if including this product in your order. We can not export this product outside the continental U.S. for this reason. 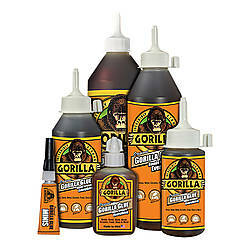 Original Gorilla Glue is the original brown Gorilla Glue, which offers an incredibly strong and versatile adhesive. 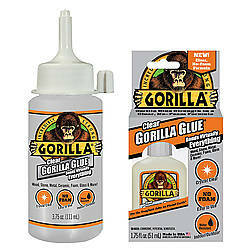 Original Gorilla Glue can bond to virtually any surface; wood, stone, metal, ceramic, foam, glass, and more, which makes it a one-stop solution to any repair or building need. 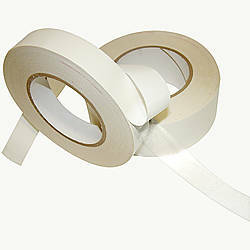 It's 100% waterproof quality makes it the ideal adhesive to use for outdoor work, where it is designed to withstand the elements at temperatures ranging from -40°F to 200°F. 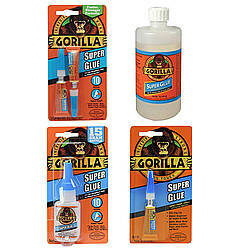 Original Gorilla Glue is easy to use and is great for DIY projects at home, school, or at the office. 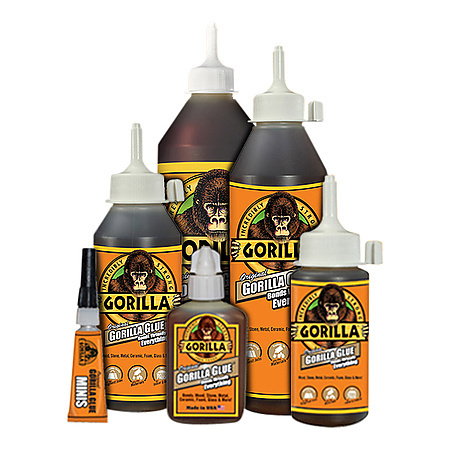 Original Gorilla Glue is designed with a special expanding formula, which forms an incredibly strong and durable bond between surfaces. Original Gorilla Glue provides an heavy-duty, long term hold, and is an excellent choice for both indoor and outdoor projects. 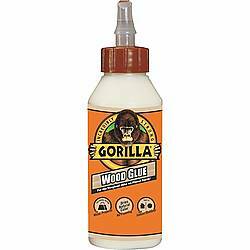 Original Gorilla Glue dries in a tan color and can be painted using an oil-based paint or spray paint and once sanded will accept acrylic or latex paint. 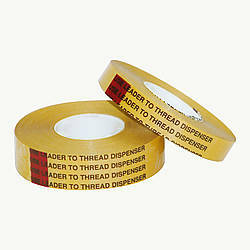 This adhesive can be stained after it has been thoroughly sanded. 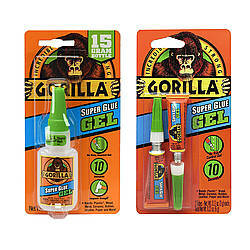 Original Gorilla Glue's water activated polyurethane formula expands 3 times into materials when cured to form a powerful bond between most surfaces. 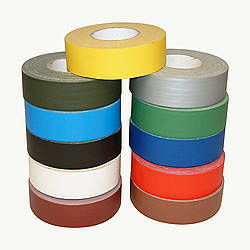 All surfaces must be clean and tight fitting. Original Gorilla Glue will stain clothes. 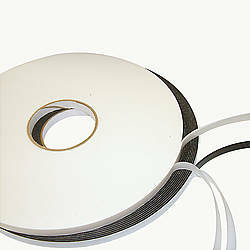 For non-porous surfaces only (i.e. metal, glass, plastics), lightly dampen one surface with water using a cloth or spray bottle. Do not add water to bottle. 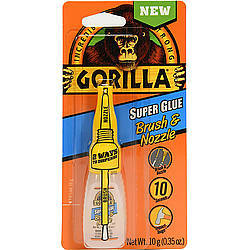 Sparingly apply Original Gorilla Glue to surfaces. Best at room temperature. Clamp objects together for 2 hours. Full cure in 24 hrs. You can use heavy objects to achieve clamping pressure. After each use, wipe nozzle clean with a dry cloth and tightly replace lid. Store in a cool, dry place out of reach of children and animals. 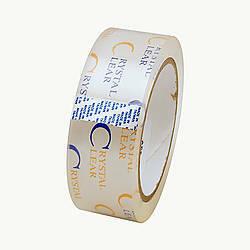 Cured glue can be removed from work surface with chisel, scraper or sandpaper. 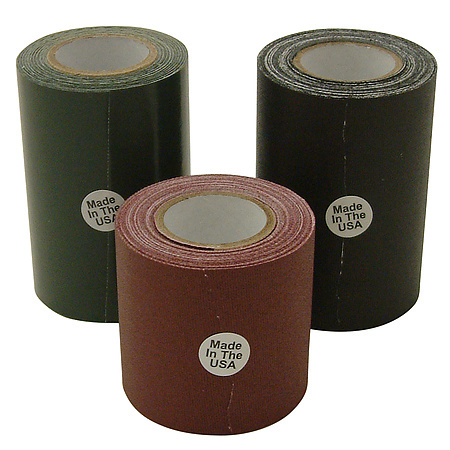 Made in the U.S.
Adhesive: Brown How are adhesives different?